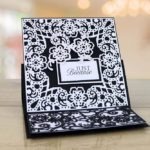 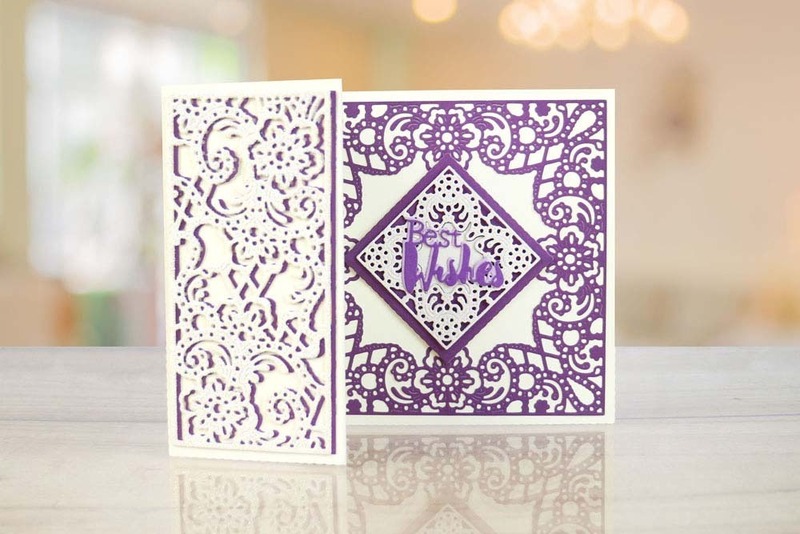 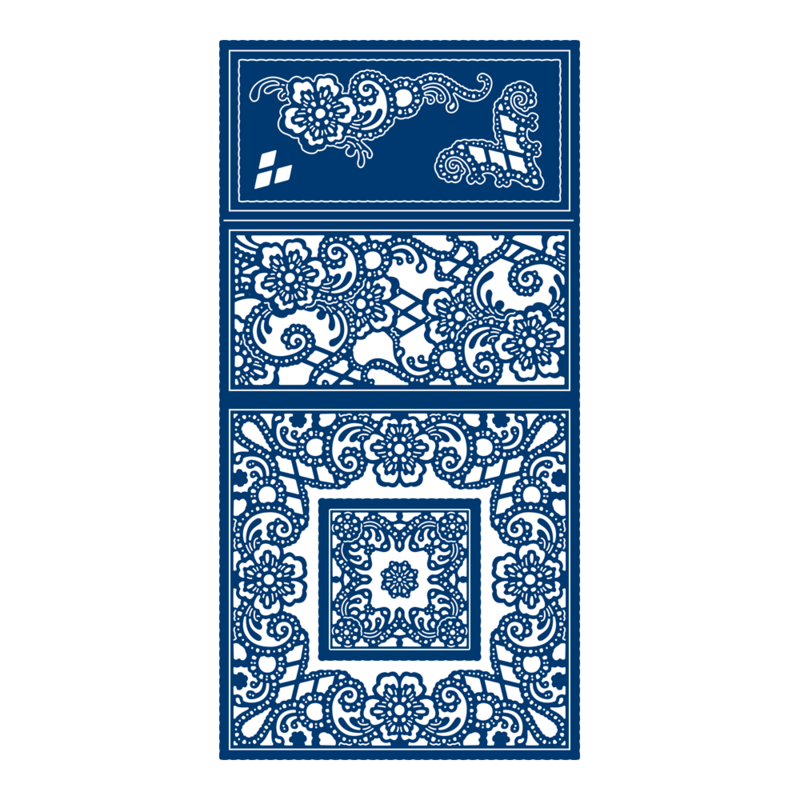 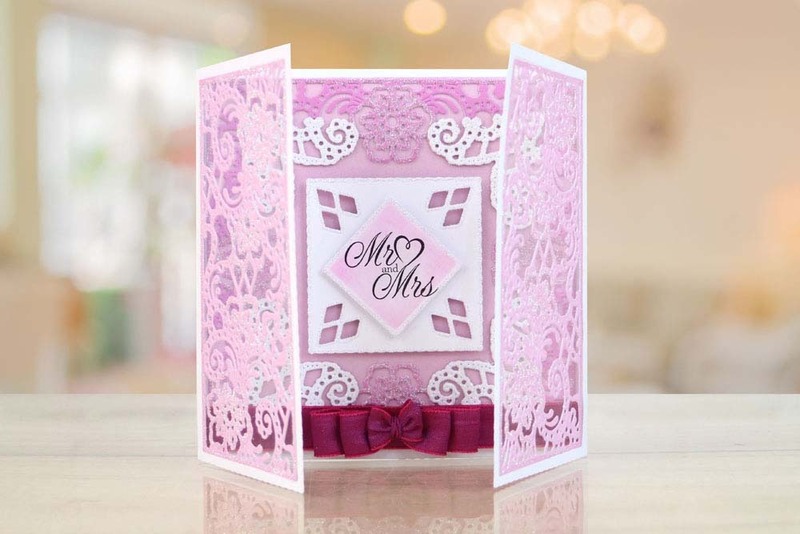 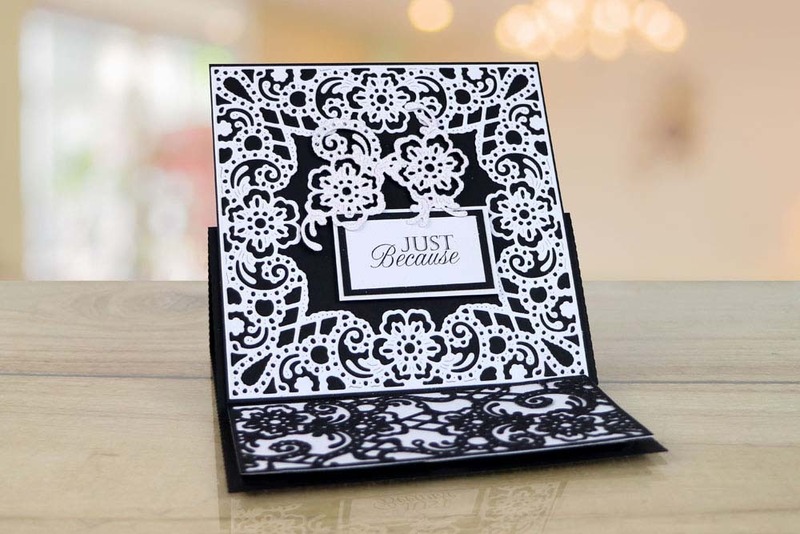 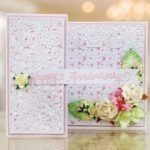 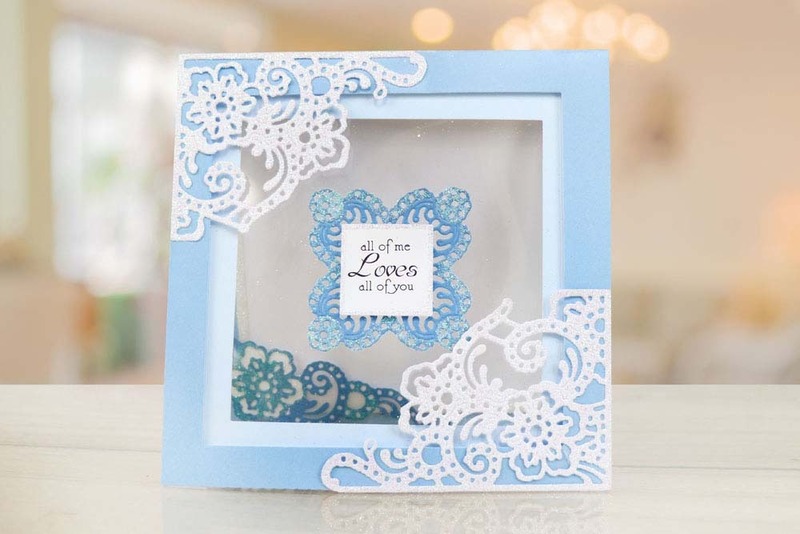 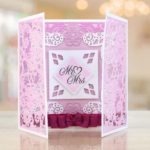 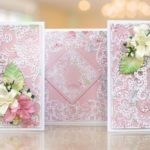 The Tattered Lace Ornamental Easel Card consists of frames, two lace mats, an easel stopper, a lace panel, lace corner, lace flourish and diamond detail embellishment. 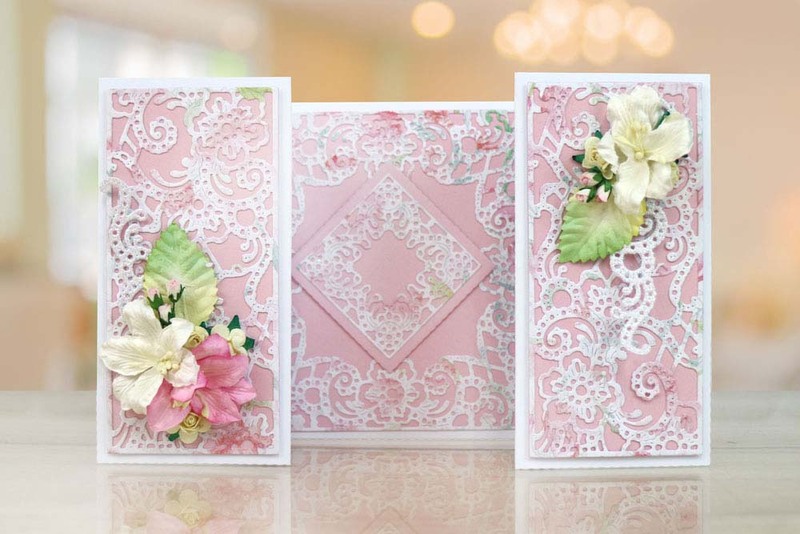 Mix and match these different elements to create different looks and styles. 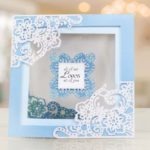 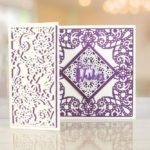 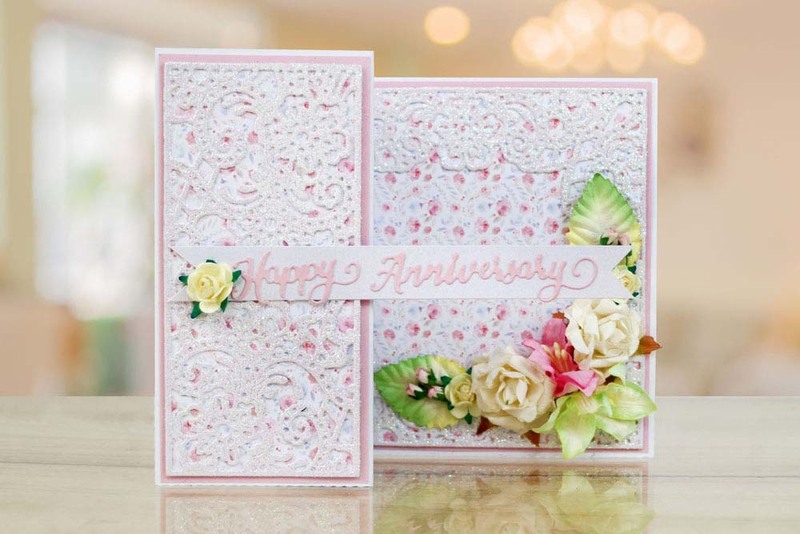 The lacy design of this die is perfect for special occasions like anniversaries, weddings and birthdays as well as many other occasions throughout the year.